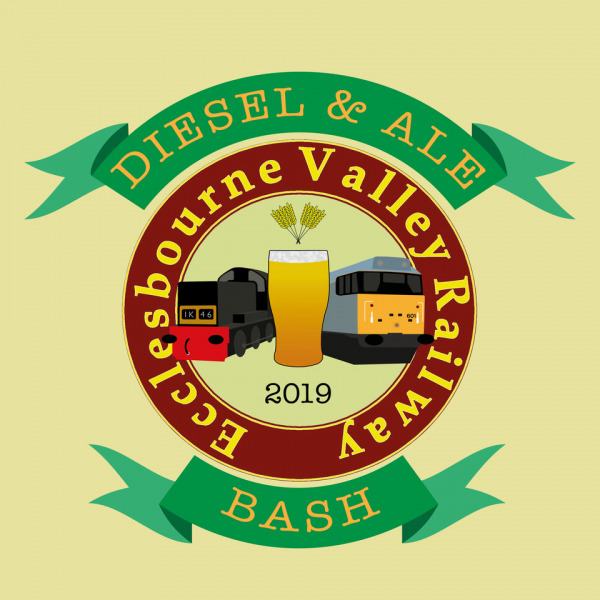 Our popular Diesel Weekend is back for enthusiasts and features our exciting line up of diesel locomotives alongside a selection of ales and ciders available to purchase onboard. We have regular special event timetable running on Friday and Saturday, with our Purple Timetable on Sunday. Friday and Saturday we will have special pre-bookable meals for you to enjoy on the train. Enjoy all of our trains on each day with our Rover tickets. We also have options for two day tickets for Friday and Saturday. Trains will be running a regular varied timetable on Friday and Saturday. The Purple Timetable will be in operation on Sunday with lower fares. Enjoy a Pie & Pea Supper served at Wirksworth for taking on board the train at 17.00. We have a selection of pies available served with homemade mushy peas and gravy. Choose from Chicken Balti, Steak or Cheese and Onion (v). £7.50 when pre-ordered online, or £8.50 on the day, travel included with your Day Rover. If you wish to just have one return with your supper, there is a £7.00 supplementary ticket available. Online order cut off 4 days prior to the event. Succulent hot pork baps with stuffing and apple sauce and a side of potato wedges for taking on board the train will be served at Wirksworth at 17:00. £7.50 when pre-ordered online, or £8.50 on the day, travel included with your Day Rover. If you wish to just have one return with your supper, there is a £7.00 supplementary ticket available. Online order cut off 4 days prior to the event.